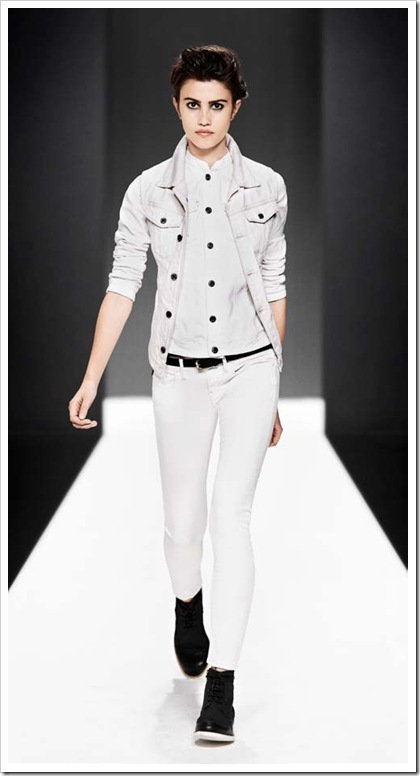 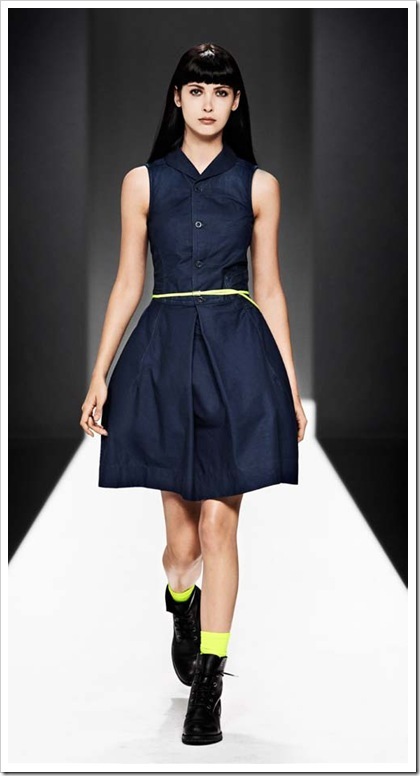 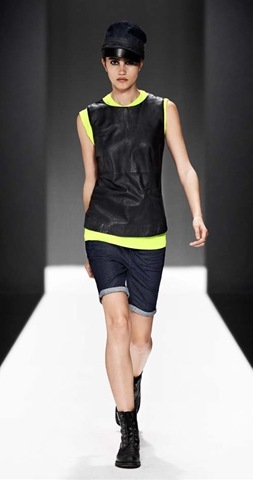 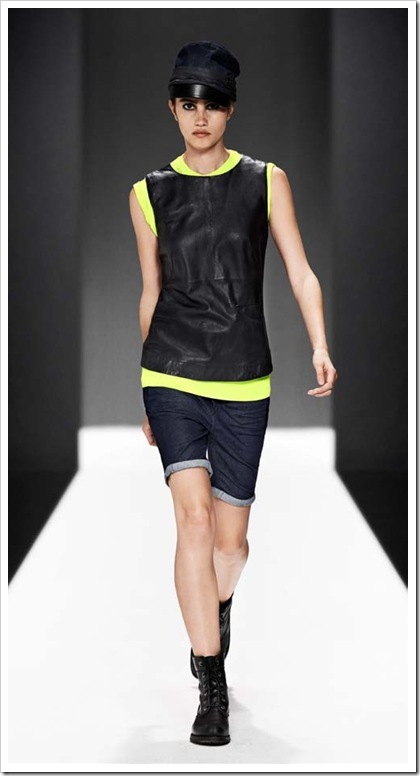 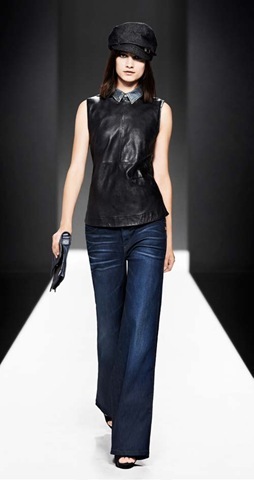 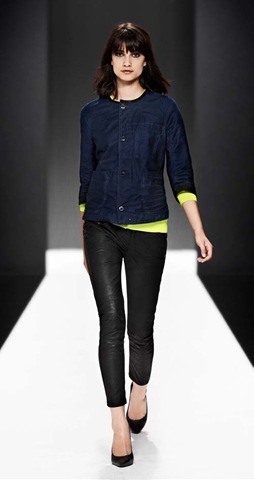 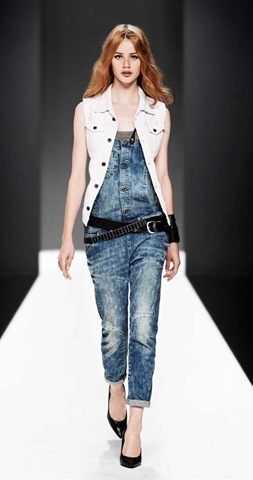 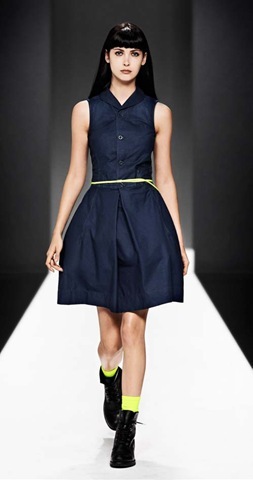 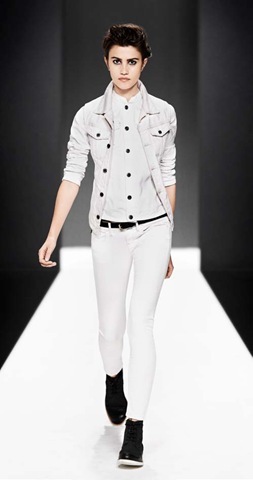 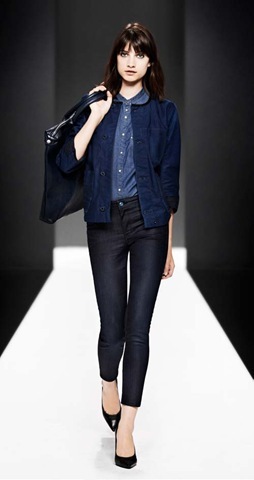 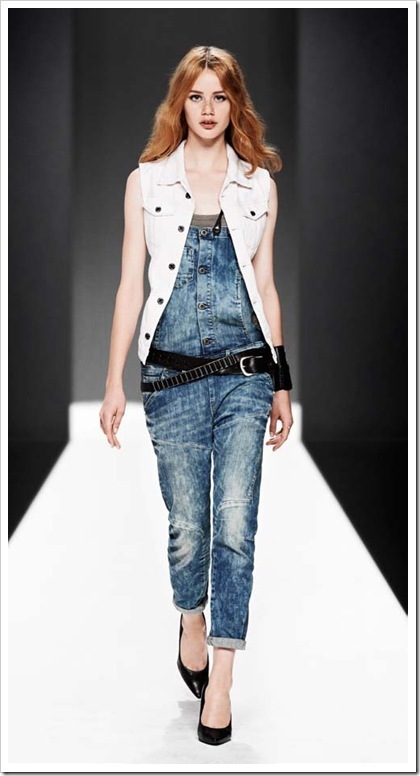 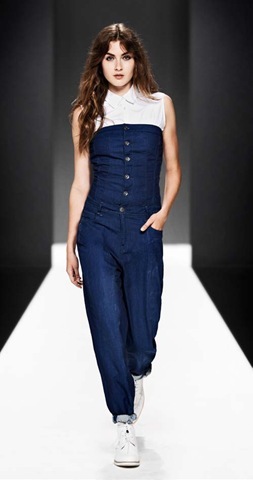 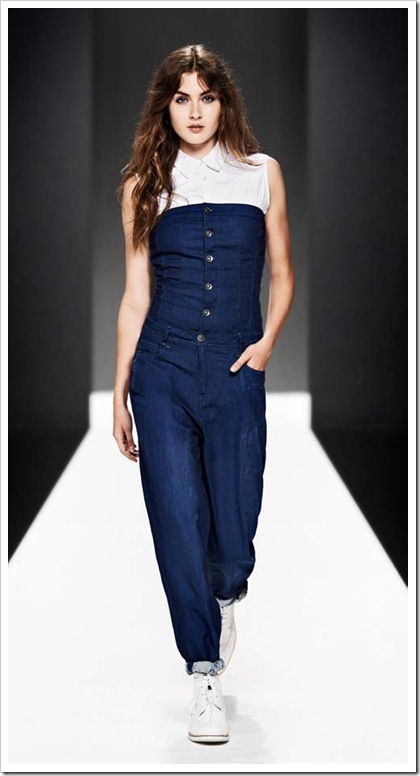 G-Star Raw has come out with a fresh and rocking women’s denimwear Spring-Summer 2013 collection . 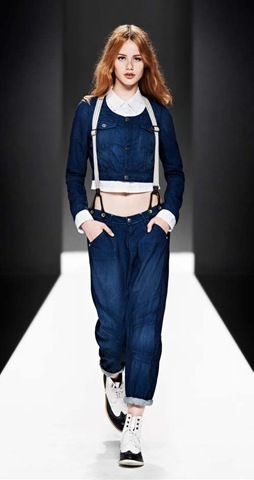 For the next spring season label offers triple denim coats and jumpsuits. 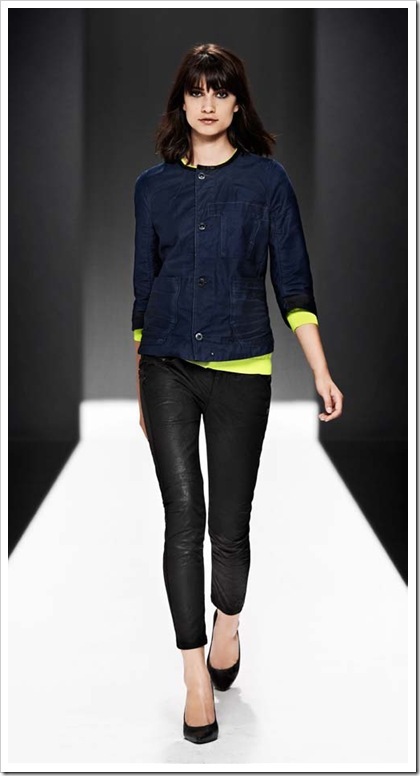 Besides there are lots of amazing jeans designs, starting from printed, coated to flare jeans. 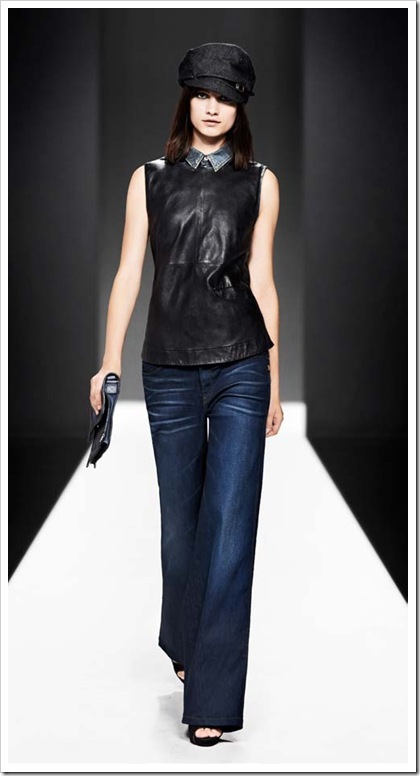 G-Star is one of my favourite brand and probably one of the most innovative worldwide.